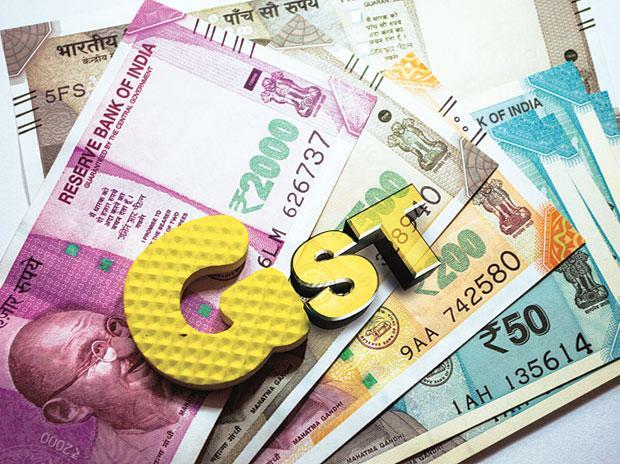 When the one-nation-one-tax regime of GST was implemented in July last year, five petro-products – petrol, diesel, crude oil, natural gas, and aviation turbine fuel (ATF) were kept out of its purview for the time being. 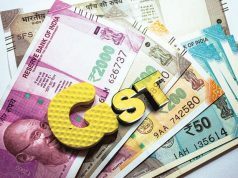 Petrol and diesel will not come under the purview of Goods and Services Tax (GST) in the immediate future as neither the Central government nor any of the states is in favour on fears of heavy revenue loss, a top source said today. Though there have been talks in the industry and by some ministers, including by Oil Minister Dharmendra Pradhan and Road Transport Minister Nitin Gadkari, for the need to bring them under GST at the earliest to deal with volatility in prices, there is no immediate plans on the anvil to do so, the source, who wished not to be named, said. The Union finance ministry, he said, has not mooted any proposal to bring petrol and diesel or even natural gas under GST but took up the issue at the last GST Council meeting on August 4 based on media reports. “All states were opposed to the idea,” he said. If the two fuels are put under GST, the Centre will have to let go Rs 20,000 crore input tax credit it currently pockets by keeping petrol, diesel, natural gas, jet fuel and crude oil out of the GST regime. States, on the other hand, want to keep a revenue tool in their hand to meet any contingency like the floods in Kerala, he said. The Centre currently levies a total of Rs 19.48 per litre of excise duty on petrol and Rs 15.33 per litre on diesel. 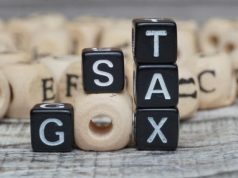 On top of this, states levy Value Added Tax (VAT) – the lowest being in Andaman and Nicobar Islands where a 6 percent sales tax is charged on both the fuel. Mumbai has the highest VAT of 39.12 percent on petrol, while Telangana levies highest VAT of 26 percent on diesel. Delhi charges a VAT of 27 percent on petrol and 17.24 percent on diesel. The total tax incidence on petrol comes to 45-50 percent and on diesel, it is 35-40 percent. Under GST, the total incidence of taxation on a particular good or a service has been kept at the same level as the sum total of central and state levies existing pre-July 1, 2017. This was done by fitting them into one of the four GST tax slabs of 5, 12, 18 and 28 percent. For petrol and diesel, the total incidence of present taxation is already beyond the peak rate and if the tax rate was to be kept at just 28 percent it will result in a big loss of revenue to both centre and states. The source said there was no case for GST on CNG in near future as its sale is restricted in a few cities. GST has been spoken of as a panacea for high fuel prices but there seems to be no consensus on bringing petro-products under the new regime in immediate future, he said. After hitting an all-time high of Rs 78.43 a litre for petrol and Rs 69.31 for diesel on May 29, rates have marginally fallen during the subsequent days on softening in international oil prices and rupee strengthening against the US dollar. Petrol costs Rs 77.49 a litre and diesel Rs 69.04 in Delhi. More importantly, GST being an ad valorem levy — charged as a percentage on ex-factory price — would have a cascading impact on retail prices whenever refinery gate prices are increased because of a rise benchmark international oil prices. The inverse would also be true. The source justified high excise duty on the fuel saying the earning from the same is used to pay for unpaid oil subsidy bill left by the previous UPA government as well as fund developmental needs. This led to its excise collections from petro goods more than doubling in last four years – from Rs 99,184 crore in 2014-15 to Rs 2,29,019 crore in 2017-18. States saw their VAT revenue from petro goods rise from Rs 1,37,157 crore in 2014-15 to Rs 1,84,091 crore in 2017-18. 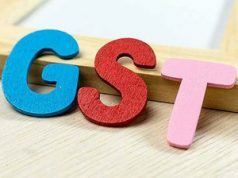 GST subsumed more than a dozen central and state levies like excise duty, service tax and VAT when it was implemented on July 1, 2017. However, its implementation on five petro products – petrol, diesel, natural gas, crude oil and ATF was deferred. This resulted in the industry losing on revenue as they were not able to offset GST tax they paid on input from those paid on the sale of products like petrol, diesel and ATF.